Mrs. Bari Meltsner is Director of the Closing Department. She facilitates all sales, sublets, family/estate transfers, and assignments. Additionally, Bari oversees alteration applications for all Vanderbilt properties. Bari is responsible for all resale closings including the collection of closing revenues and flip tax for the various properties represented by Vanderbilt. Bari’s duties also include building violation removals, as well as liaising with boards, banks appraisers and building service employees. Bari maintains the sublet status on all sublets in the portfolio. She is responsible for informing shareholders, or unit owners, when a sublet expiration is due, and for sending either renewals or new applicant forms to the board. She liaises with the board to coordinate interviews and informs owners of the board’s decision. Mrs. Meltsner facilitates all interior renovations. She is responsible for ensuring that all work is completed by licensed and insured contractors, and that plans are followed. Bari is a graduate of Boston University’s School of Hospitality. 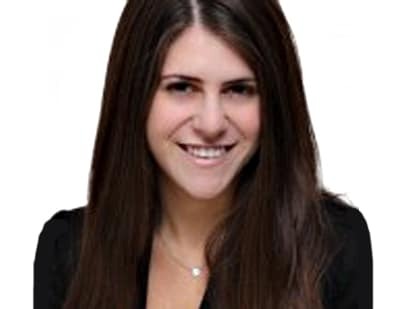 She also maintains her New York State Real Estate license with Oxford Property Group, one of the City’s largest residential real estate brokerage companies. What is the Difference Between a Real Estate Entrepreneur and an Investor? Single vs Mufti-Family Investing: Which is Right for You?